A vibrant, charismatic church in Banstead, on a mission to transform our community with the Gospel of Jesus.  New to Crown Family Church? We'd love to offer you a free welcome gift and get to know you better. At Crown Family Church, every member gives their time to serve in one of our teams. Sign up here. Getting baptised is one of the most important commands given by Jesus. Partner with Crown Family Church with a one-off, or recurring gift. This page is secure & encrypted. Join a mid-week missional group which meets every second week. Grow in faith in the family.